The job of a wrecker yard or towing company dispatcher is to answer the calls received and dispatch the proper type of truck and equipment to get the job done. Same with a car accident lawyer. They need to receive calls and decide how they will fight to get the most compensation for injuries you sustained at the hands of a negligent driver. Tow yards in Louisiana are required to have personal on-duty from 8:00 am until 5:00 pm, Monday through Friday. When on rotation to respond to car and truck wrecks, a dispatcher must be available to answer calls from law enforcement 24/7. Wrecker companies that respond to big truck wrecks are licensed, have special equipment and training to tow oversized equipment, and are enforced by the Louisiana State Police to ensure drivers are safely served after the stress of a car wreck. 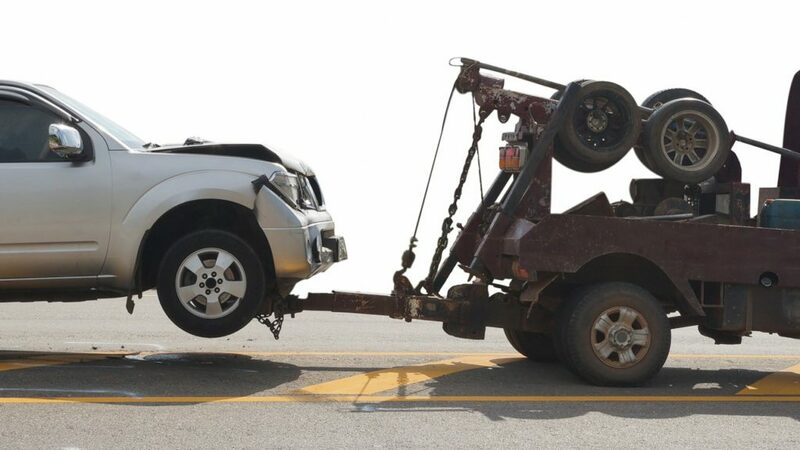 Wrecker yards have to be staffed and open during normal business hours so crash victims can claim their belongings and release the car or truck that is wrecked to the insurance company if it is a total loss or the auto body repair shop. Only the owner of the vehicle can access the car and you must provide a government issued picture identification that matches the name on the title of the vehicle. An owner only releases the vehicle when they are ready to do so. Many dispatchers have to deal with over anxious insurance company representatives who pressure owners to release the vehicle as soon as possible. If you are not sure that you are ready to release your wrecked car or truck because an insurance company is trying to give you less than you”re entitled, call an experienced car accident attorney for legal advice. Their experience and knowledge of the tactics insurance companies use can help ensure you receive compensation for injuries, lost time at work, payment of your medical bills as well as an accurate assessment of property damage. The faster you get a qualified lawyer on your team the better. They may need to start investigating immediately. Big trucks cause big wrecks. Usually extra workers are needed to help clear debris and cable the huge equipment before it is moved. Most large trucking companies have lawyers already on staff to handle when one of their truckers negligently hits someone. If you are hit by a big truck and have injuries and loss, you will need your own attorney to talk to and understand the jargon other lawyers will use. Call a lawyer who has successfully represented and won claims for their clients in these accidents. Take it from local dispatchers who see the hurt, pain, loss, and suffering caused by wrecks every day and call a qualified car wreck lawyer if you are the victim of a negligent driver. Craig Richardson has over 30 years of experience representing car wreck victims and wrongful death cases. Call and find out if his knowledgeable staff can go to work for you.